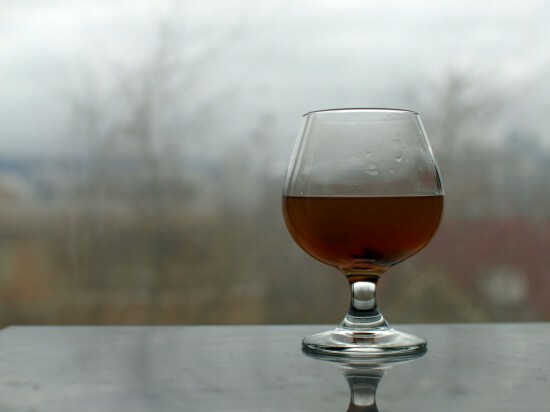 This week at the Ubyssey I am sharing 5 hot boozy beverages to combat the cold weather. Even without the booze, warm drinks are the perfect accompaniment to sitting next to a roaring fire in living room with my feet up against the toasty, metal fireplace surround. Before writing this article, my go to beverage had long been a hot coffee with Baileys – perfect for lazy sunday mornings (like today!) or getting me through a painfully long condo meeting. But now I think I may be a convert to the gingered apple cider, although the hot toddy is pretty great too. Sure, they both require slightly more effort than lazily angling a bottle into a mug of hot coffee, but that little bit of effort goes a long way. If you’re in need of a way to fight off the chills, or maybe you’re looking for something special to serve to guests this holiday season, then follow that link and check out my suggestions. Or, let yourself be inspired by your own favorite flavours and devise something entirely new. With a little ingenuity, and maybe a little help from some lemon and spices, pretty much any hot drink can be a suitable vehicle for a little liquid courage. You are currently reading A little help from some lemon and spices at Perpetually Astonished.